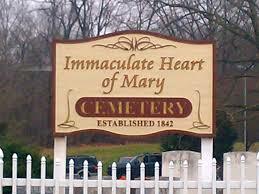 Immaculate Heart of Mary Parish cemetery was established in 1842. 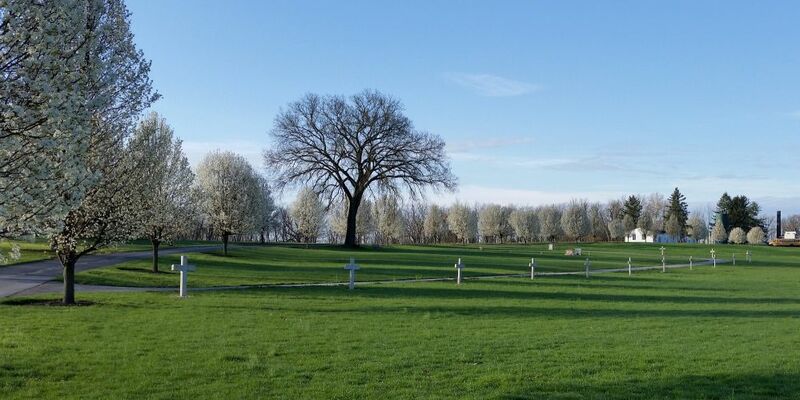 The first step is to call the parish office at 259-0611 between the hours of 8:30 AM and 2:30 PM to schedule a time to come in and choose a burial lot. The cost is $600 for parishioners in the new section. Payment arrangements can be made if necessary. A receipt will be given when final payment is made. What are the rules and regulations regarding monuments and decorations, etc.? All rules and regulations are contained in the purchase agreement you will receive. 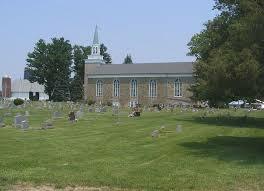 A copy of the cemetery purchase agreement is available here. 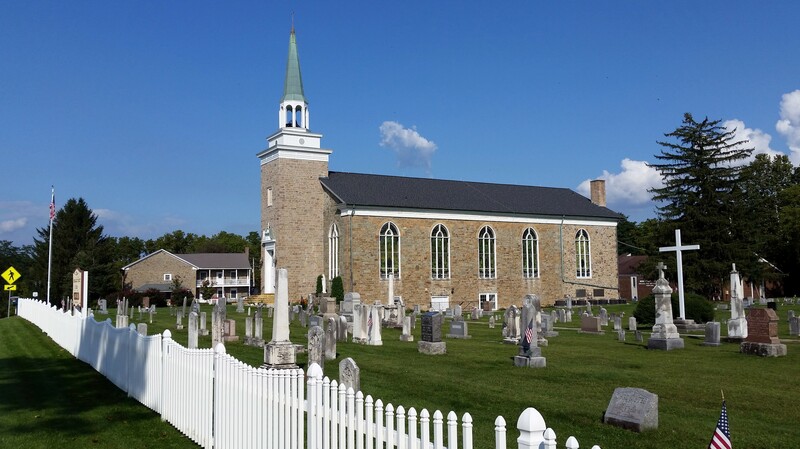 What should be done to plan for a loved one's funeral Mass or service? Fr. Marcoe, our pastor, works with families preparing the liturgies for funerals. He will help them choose Scripture readings, select music, and plan other details for the funeral. You may call the parish office at 259-0611 to reach him, or email him here. Would you like to schedule a luncheon following the funeral? Our parish has a Funeral Luncheon Bereavement ministry. Our Social Hall is available for a luncheon for the family and friends after the funeral. The parish will provide the food and volunteers will serve. This is provided free of charge, however a donation is gratefully appreciated by the parish (our approximate cost is $4 to $5 per person).